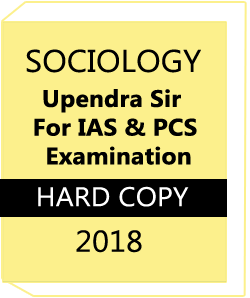 We are indebted to the institutions and organisations which have generously permitted us to draw upon their resources, material and personnel. 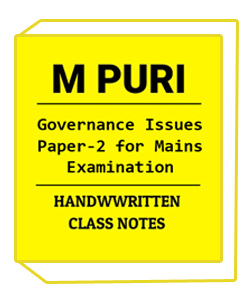 As an organisation committed to systemic reform and continuous improvement in the quality of its products. 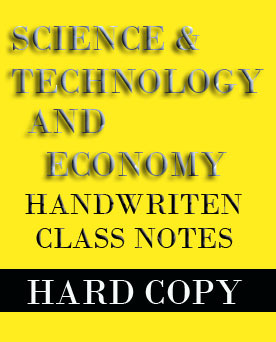 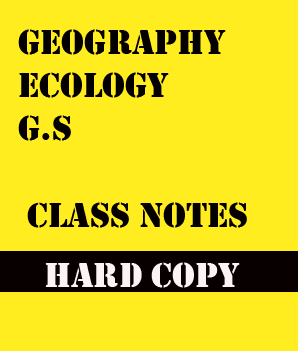 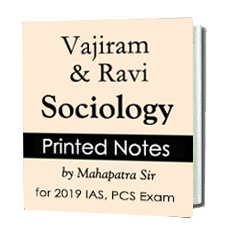 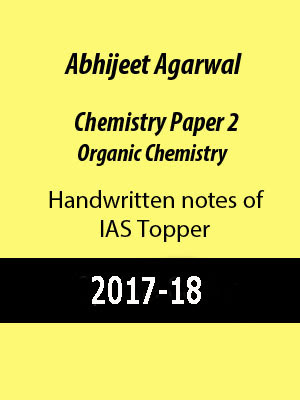 Study material provide best material and Handwritten notes for SSC and Civil Services.these notes are printed of handwritten notes. 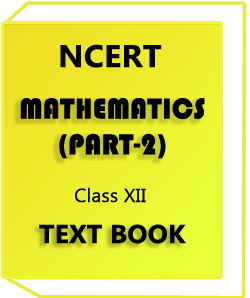 NCERT Class XII Mathematics Text Book Book topics are given below..